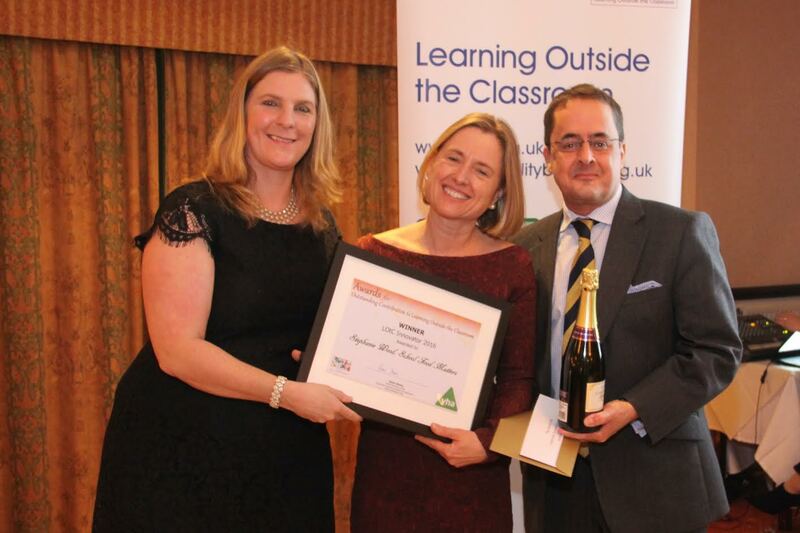 Stephanie Wood, founder and Chief Executive at School Food Matters achieved LOtC Innovator, and Chris Philpot, owner of Barleylands in Essex won the Lifetime Achievement in LOtC award. The awards were made at a ceremony in Birmingham on 24th November. The Awards for Outstanding Contribution to LOtC recognise individuals and teams of people who have made a significant impact on the lives of children and young people through their commitment and dedication to providing inspiring learning outside the classroom opportunities. Learning outside the classroom plays an important role in helping young people to achieve their goals by providing hands-on practical experiences that bring learning to life. Whether it is through fieldwork, school ground activities, educational visits to venues such as museums, galleries or farm activity centres, or cultural expeditions abroad, LOtC can build lasting, positive learning experiences. 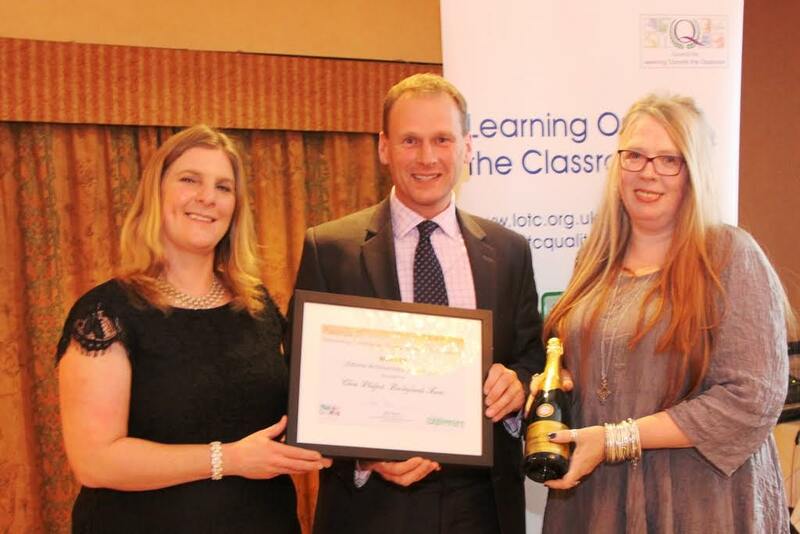 Both inspiring individuals were recognised for their commitment to educating children and young people about farming. Stephanie Wood founded the charity School Food Matters (SFM) in 2007 with the mission to ensure that every child enjoys fresh, sustainable food at school and understands where their food comes from. SFM works with parents, children, caterers, policy makers, and schools to improve school meals and develop innovative food education programmes that break down the traditional barriers of the school classroom and get children involved in cooking, growing, and farm visits. Chris Philpot has a passion for educating children and has committed his career to engaging young people with farming and the countryside. In 1984, having grown up on the farm with his father collecting vintage farm machinery, he decided, along with the family, to create a ‘farm museum’ where the equipment could be displayed with relevant information to help visitors understand more about food and farming.